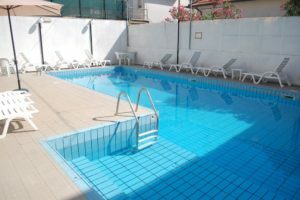 The property is equipped with air-conditioning in all rooms and public areas. We offer free wi-fi access and a car park to availability. 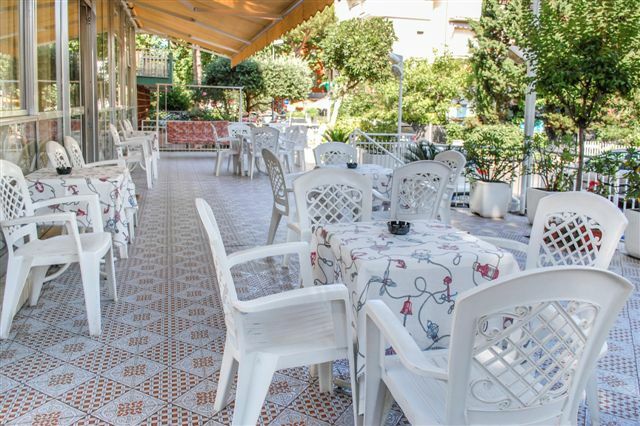 Mexico 2-star hotel is located in Riccione. 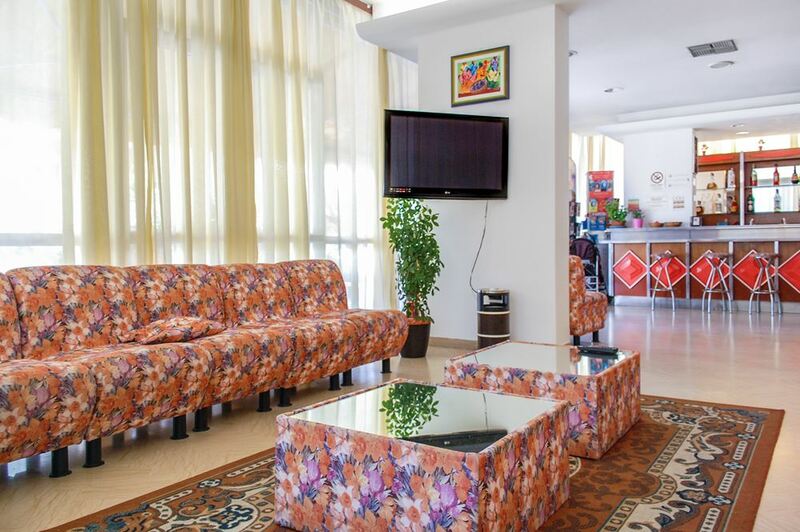 Personally managed by the owners, it offers a familiar and comfortable environment. 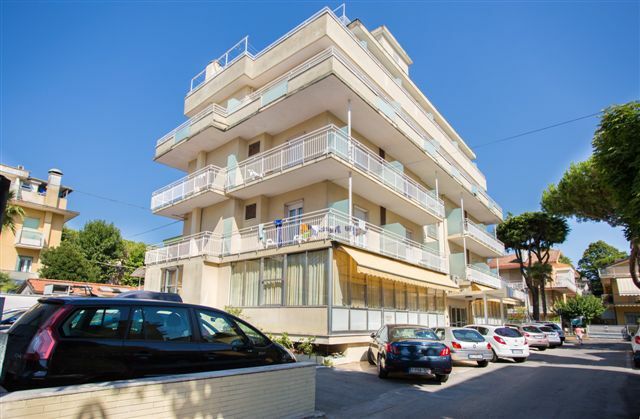 The building is centrally located in a convenient and peaceful location. “Viale Dante” and “Viale Ceccarini“, the two main streets both famous for their beautiful and elegant shops, are just a few steps away. The beach establishment offers a wide range of services for adults and children and the beach is only 150 meters far. In a few minutes you can reach: the “Swimming stadium” and “Sports hall” (Palazzetto dello sport) , where many sporting events are held; Aquafan and Oltremare amusement water parks, the Baths of Riccione ( Riccione Terme ) for your well-being and relaxation.